Our team at JMH & Co., like Darren W. Petersen here, realize the importance of ensuring your loved ones are protected. 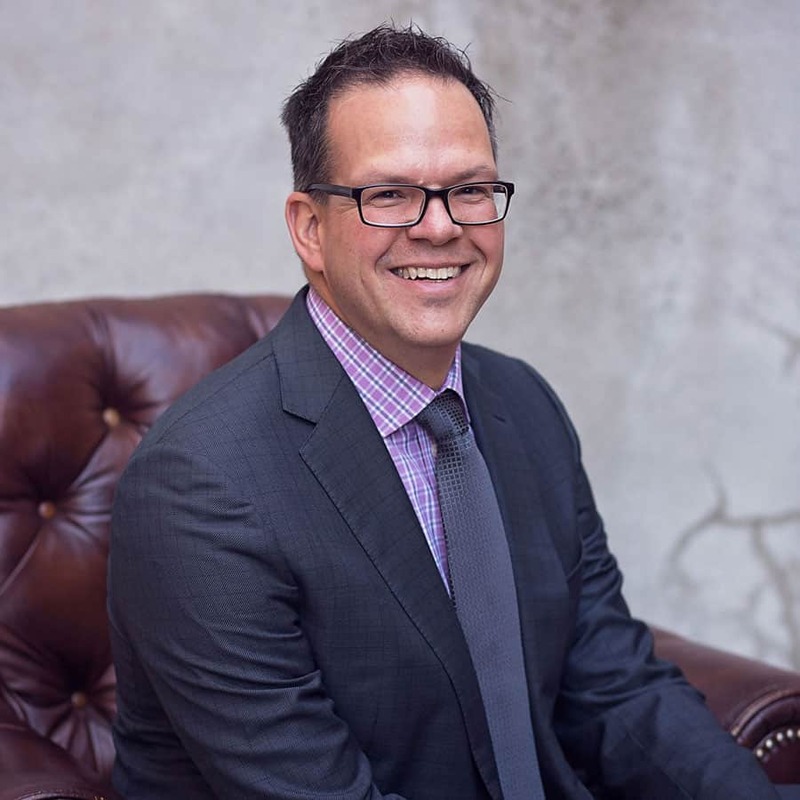 Darren is a Certified Financial Planner licensee from the Financial Planners Standards Council and a Trust and Estate Practitioner, so he understands your trust is at the heart of the financial planning relationship. Planning your estate is the best way to ensure your legacy lives on with the people you care most about. An estate plan will guarantee your wishes and directives are known. If you were to become incapacitated or are no longer capable of providing those directives yourself, they’ll be carried out as you intend them to be carried out with an estate plan. From creating or reviewing a will, dealing with executors of state, preparing estate tax returns for deceased individuals and establishing spousal and family trusts, JMH & Co. is your trusted advisor. We’ll work with you to prepare a financial inventory, detailing both your assets and liabilities, then define your personal and financial goals based on your unique situation. Finally, we’ll identify your options and allow you to make informed choices to implement the best combination of estate planning solutions.